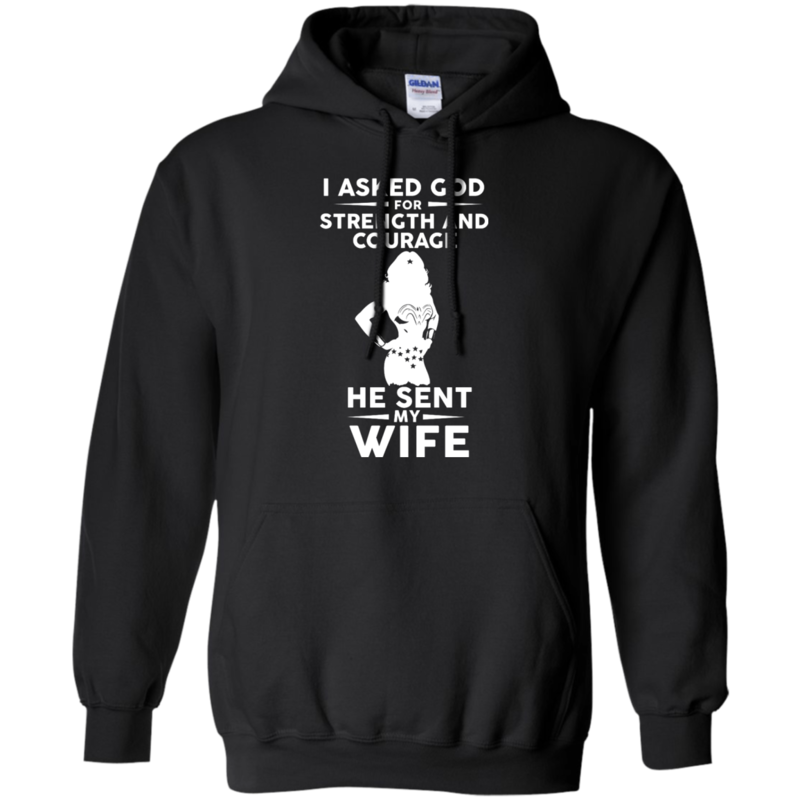 I Asked God For Strength And Courage He Sent My Wife T-Shirts, Hoodies. 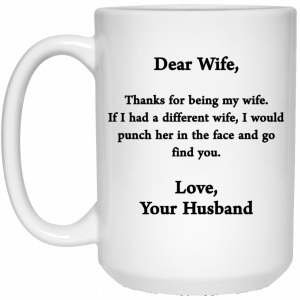 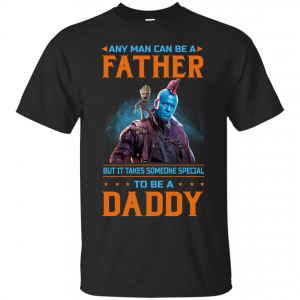 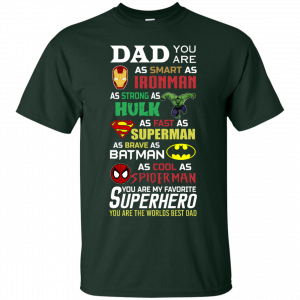 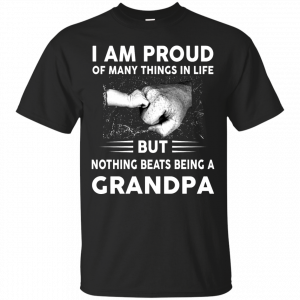 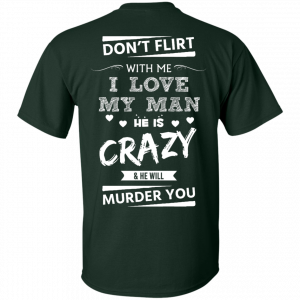 This is a perfect gift for your husband, this shirt would make your husband smile. 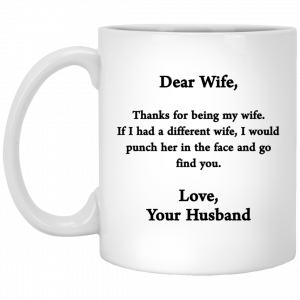 Wonder Woman is a strong woman, your wife strong like this. 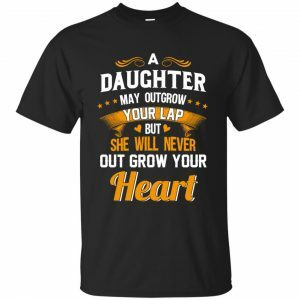 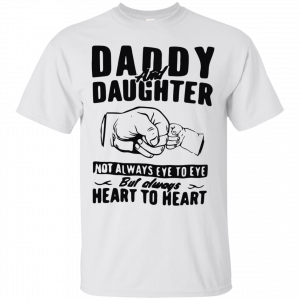 Get this shirt for your husband here!